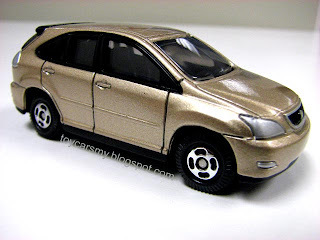 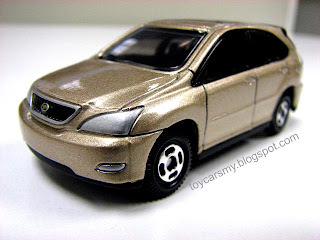 Just like the real car, the Tomica also can’t hide its luxury especially painted in gold colour. 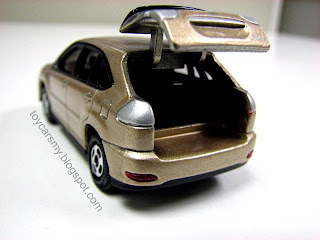 It’s definitely a nice model to have, not to mention its details. 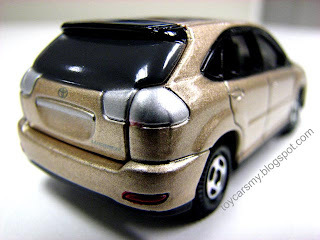 The emblem can clearly see at both front and back of the car, back can open to see its trunk space and interior.